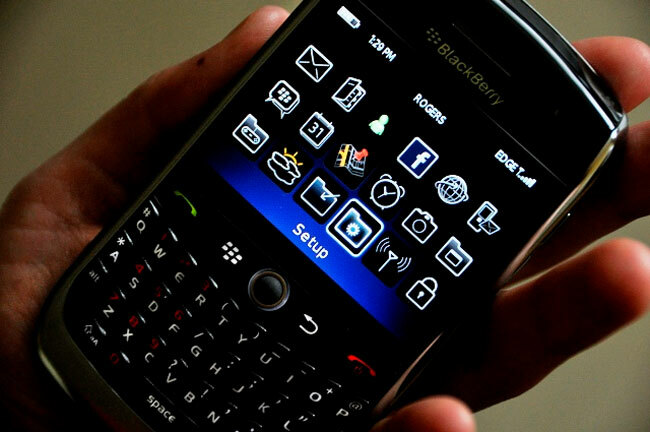 RIM has announced that its BlackBerry App world has now reached 10,000 applications available to download. RIM made the announcement on Twitter, and whilst this is a new milestone for RIM, they are still considerably behind their rivals. Apple’s iPhone app store has a total of 250,000 applications available for download, and Google’s Android Market has a total of 100,00 applications available, so BlackBerry has some serious catching up to do. Many of RIMs BlackBerry users are Enterprise users which are unable to install third party applications on their BlackBerry devices, so RIM is targeting mainstream smartphone buyers who are able to install applications on their smartphones. RIM has some serious work to do in order to attract developers to its platform, which would help increase the number of applications available in BlackBerry App World.